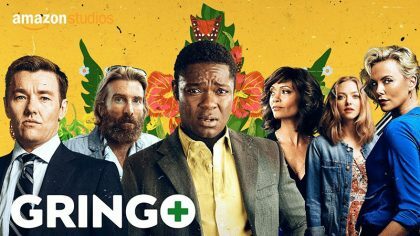 Watch the redband trailer for dark comedy ‘Gringo,’ starring David Oyelowo, Charlize Theron and Joel Edgerton. Watch the second trailer for the action-thriller Atomic Blonde, starring Charlize Theron and James McAvoy. Check out the Atomic Blonde red band trailer. Charlize Theron, James McAvoy and Sofia Boutella star in the action-thriller. Watch The Fate of the Furious trailer and Super Bowl spot, starring Vin Diesel and Charlize Theron. Watch the official trailer for Dark Places, starring Charlize Theron, Nicholas Hoult, and Chloë Grace Moret.